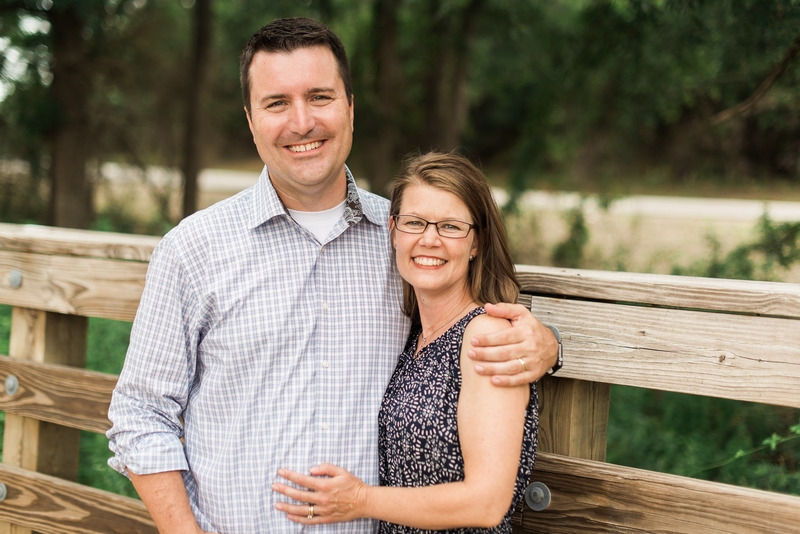 Mark resides in Norman, OK where he is the Senior Pastor at Wildwood Community Church. Mark is a graduate of the University of Oklahoma with a degree in Journalism, and a two-time graduate of Dallas Theological Seminary with both the Doctor of Ministry and Master of Theology degrees. If you would like to contact him, you can email him at mark.wildwood@me.com .